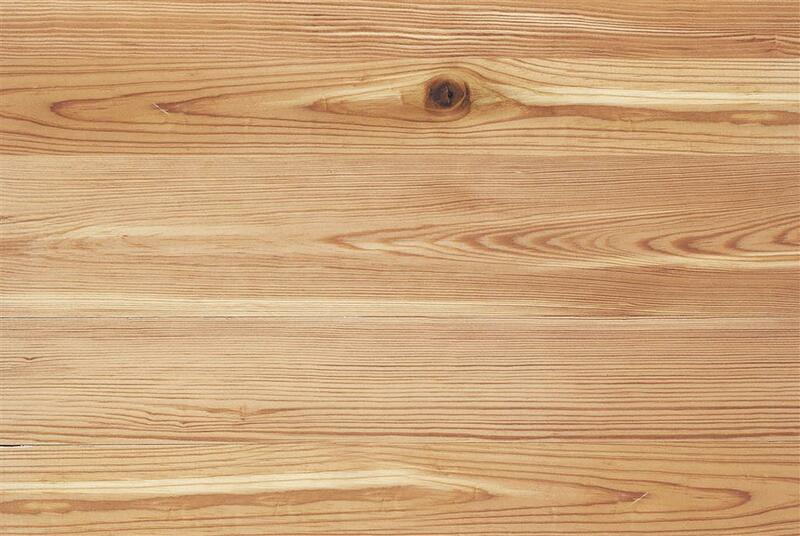 Picton Pine Board is the perfect solution to your DIY project needs. This well crafted, natural pine grained Hobby Board has multiple uses and can be finished any way you like. Available in a wide variety of sizes. 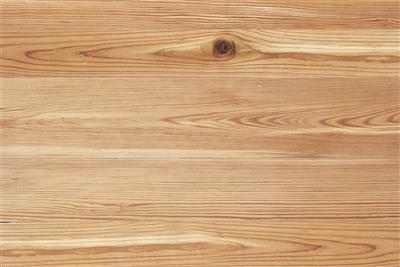 Picton Pine Board is the perfect solution to your DIY project needs. This well crafted, natural pine grained Hobby Board has multiple uses and can be finished any way you like.